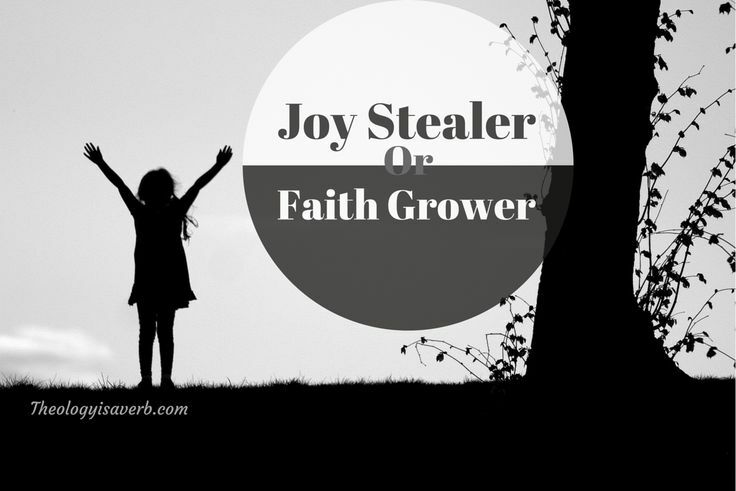 Joy Stealer or Faith Grower? Currently, in our society where individualism and our own happiness has been regarded as utmost priority there is great emphasis placed on that which makes us momentarily feel good. We are quick to avoid the situations that disturb our inner peace, upset out schedule and call us out of our comfort zone. Even in our relationships we grumble, resist and distance ourselves from those that are most difficult to deal with. I pause here for an honest confession… I have chosen the path of feeling annoyed and complaining lately. Faced with a seemingly unchanging resistance from others to my own desire to be joyful, I had decided it best to create some distance. A mini retreat of sorts, I recognized that I needed a break in order to get a bit of perspective. In taking this opportunity to go out into the “wilderness” to spend some alone time in prayer, to reflect on what is being asked of me I now have a better understanding of what Christ desires. First, I realize that I cannot remain on permanent retreat from all that I feel attempts to steal my joy. Obvious exemptions would be situations that are physically or mentally abusive. Yet, what I am talking about are difficult people, or particularly trying situations that continually test my patience and call for regular forgiveness. 1.The “one way or no way” attitude: The phone rings and I notice the caller id. As the conversation ensues I am struck by the familiarity of the questions and topics of discussion. Can we ever go deeper? No, not if it remains a one sided barrage of questions where there is only one answer desired. No, not if there isn’t active listening, appreciation of the other person, and a desire to have true dialogue. So, I listen and leave the discussion wondering why I spent my time in this way. 2. 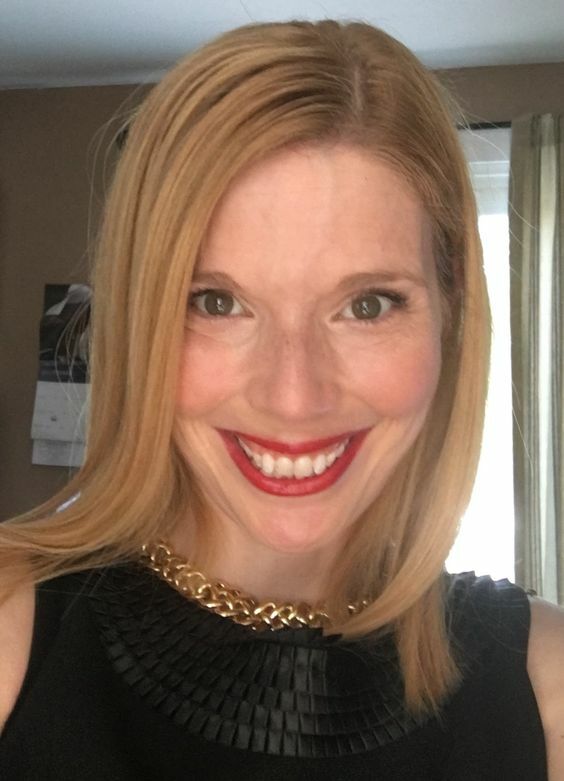 The “blinking red light”: Here is the person that is constantly in hot water. If the issue doesn’t involve them directly they feel it necessary to stir the waters that potentially create a tempest situation. Oh, did you have plans today? Well, this is far more important and if you weren’t concerned before..you should be by now. So, I listen, offer advice, help where I can, and spend the day praying that they find peace. Yes, but you cannot get comfortable with where you are- because I am asking so much more of you. Each of my children has a purpose and a journey. Sometimes this journey leads others to learn from you and other times their purpose is to challenge you to grow. I have choices in how I encounter others. If my life isn’t rooted in love, patience, and forgiveness, how are others to truly know Christ through me? 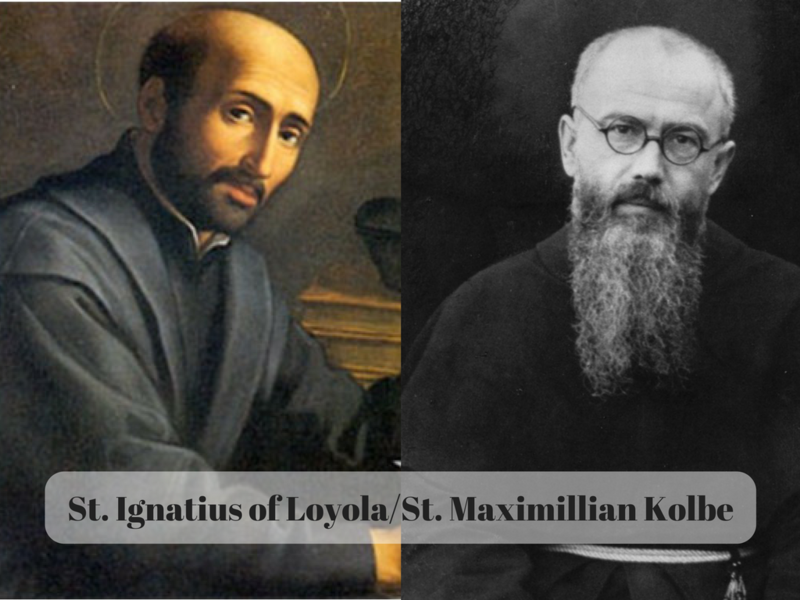 Moreover, our lives are meant to be proof of God’s deep call to a new life, faith that though times get difficult there is hope that our loving Father is working all for good. This inbreaking of the Kingdom of God isn’t merely an inner journey or a futuristic promise of heaven…but it begins with me today.